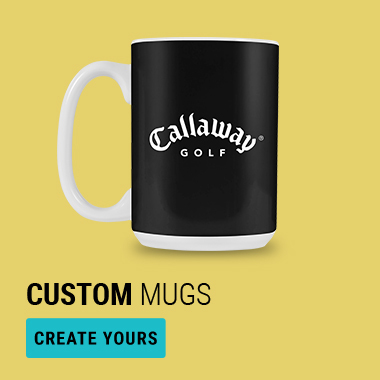 Perfect for corporate holiday gifts and company branding. 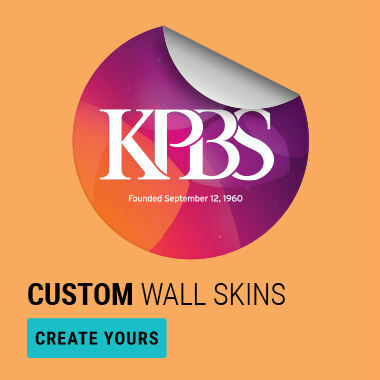 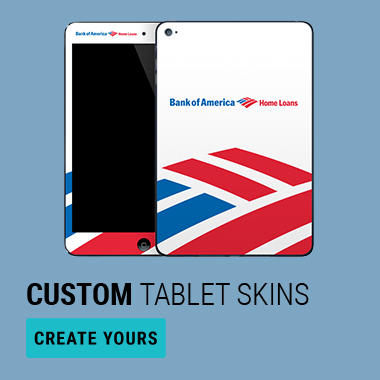 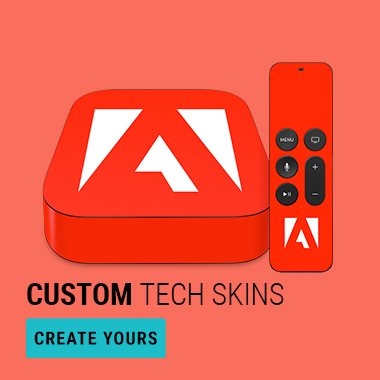 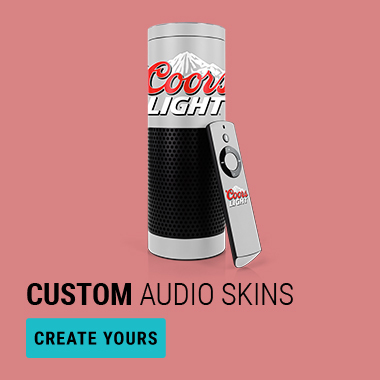 Personalize any device with custom cases and decal skins made to show off your brand's style. 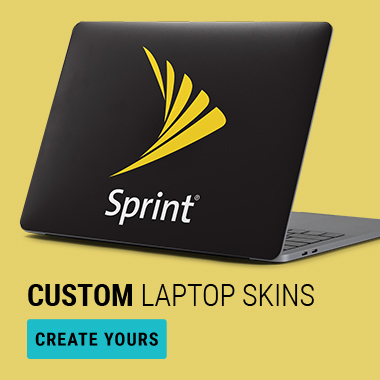 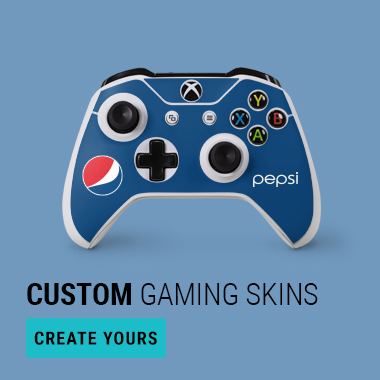 Explore the possibilities and start customizing now. 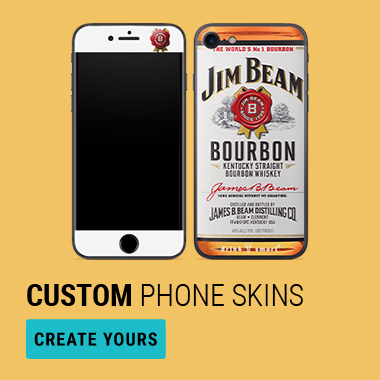 For large wholesale bulk orders, contact us at 1-833-492-7800. 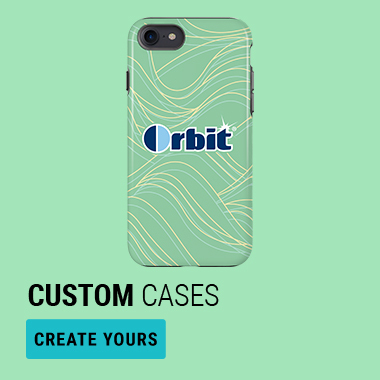 Use code: CORP50 at checkout on company orders of 10-100 units.